At Mobile & Web Marketing Solutions, we are proud to offer you custom designs that are reflective of your business needs and goals. But regardless of what we say, it’s what we do that will speak volumes. 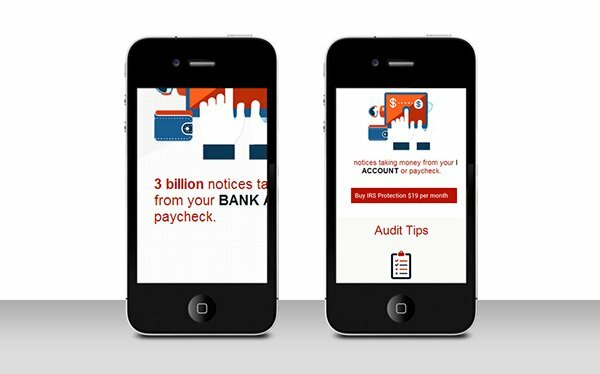 Our dedicated and talented team of designers and developers have worked with a variety of clients and businesses who have made the transition to mobile. 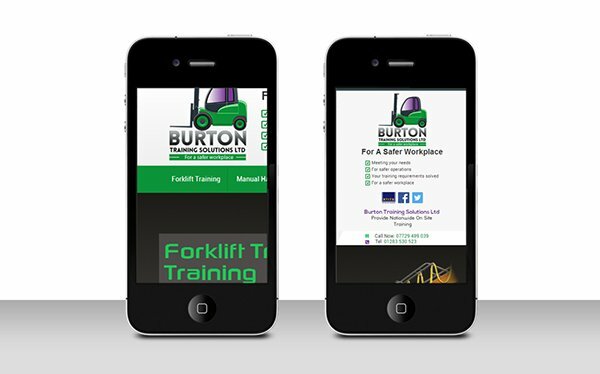 Below you can view some of the mobile friendly websites we have designed.